Buy Handy blower vacuum - 3000 watt: <br><ul><strong><li>Lightweight and powerful</li><li>3 functions - blows, vacuums and shreds</li><li>Built-in shoulder strap and wheel support</li></strong></ul><br>Save time and effort on raking and bagging up with the Handy THEV3000 leaf blower vac.<br><br>With a powerful variable speed 3000 watt motor, wheeled nozzle and three useful functions - blowing, vacuuming and shredding - the vacuum lets you quickly clear leaves and other green waste to keep the garden tidy.<br><br>As material travels up the telescopic tube, a rotating blade inside compacts it down to one-tenth of the original volume, so you won't need to keep stopping to empty the bag. 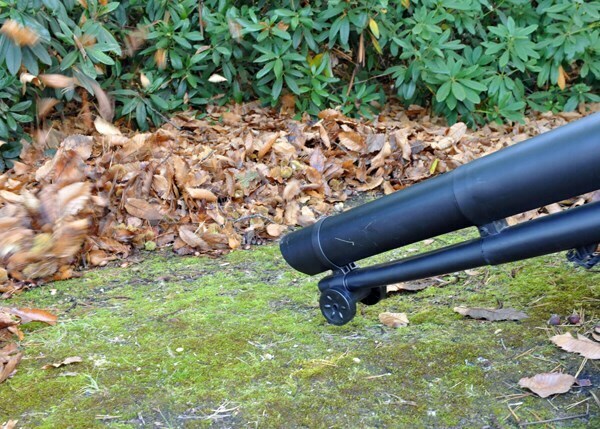 The resulting finely shredded waste also composts much more quickly for use as a soil improver.<br><br>The vacuum is fitted with a sturdy shoulder strap and wheel support to reduce strain on your back. 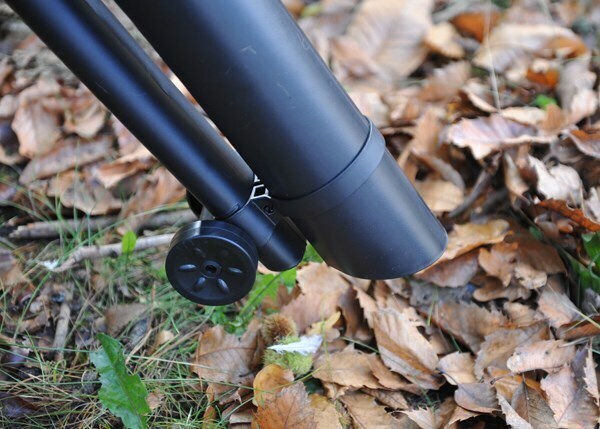 The 10m long cable gives you a generous reach around the garden.<br><br>Supplied with a <a href="/toolsandstuff/warranty/" target="_blank">1 year manufacturer's warranty.</a><br><br>Measurements:<br>Weight 4.9kg<br>Bag capacity 40 litres<br><br>Please note: machinery cannot be left without a signature, so you will need to sign for this item. If you can't be in, please let us know to leave with a neighbour when you place your order. 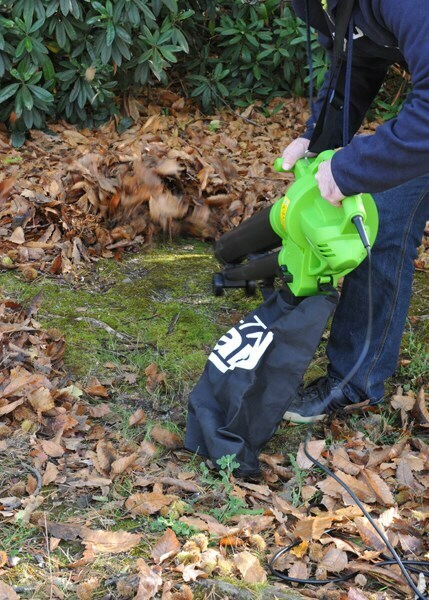 Save time and effort on raking and bagging up with the Handy THEV3000 leaf blower vac. 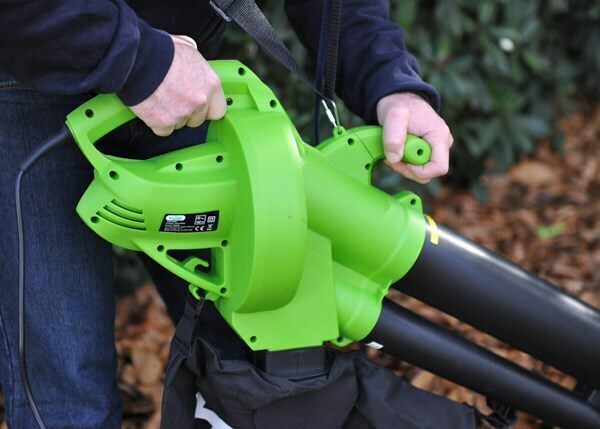 With a powerful variable speed 3000 watt motor, wheeled nozzle and three useful functions - blowing, vacuuming and shredding - the vacuum lets you quickly clear leaves and other green waste to keep the garden tidy. As material travels up the telescopic tube, a rotating blade inside compacts it down to one-tenth of the original volume, so you won't need to keep stopping to empty the bag. The resulting finely shredded waste also composts much more quickly for use as a soil improver. The vacuum is fitted with a sturdy shoulder strap and wheel support to reduce strain on your back. The 10m long cable gives you a generous reach around the garden. Excellent product! It is light yet powerful.